I'm a multi instrumentalist (guitar, bass, and keyboards) from Las Vegas Nevada. Led Zeppelin, Pink Floyd, Van Halen, Ozzy, Black Sabbath, Rush, Joe Satriani, Iron Maiden, Foo Fighters, and much more. Charvel and Fender Guitars, Carvin and G & L basses, Lime 6 Helix and Roland keyboards. 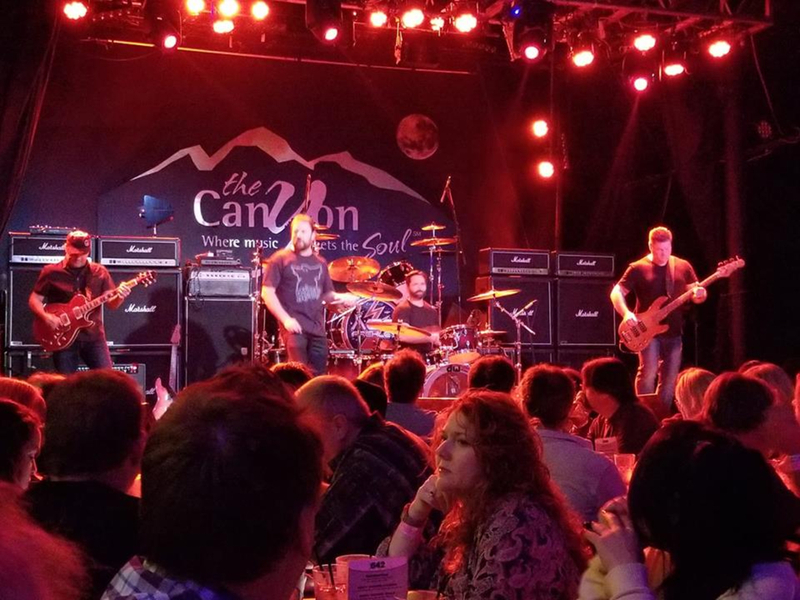 My band Antehero will be playing an opening set for Ace Frehley at the Canyon Club in Agoura Hills California. Thursday June 7 we will be playing at Count's Vamp'd on the corner of Sahara and Rainbow. Show starts at 10:00PM.